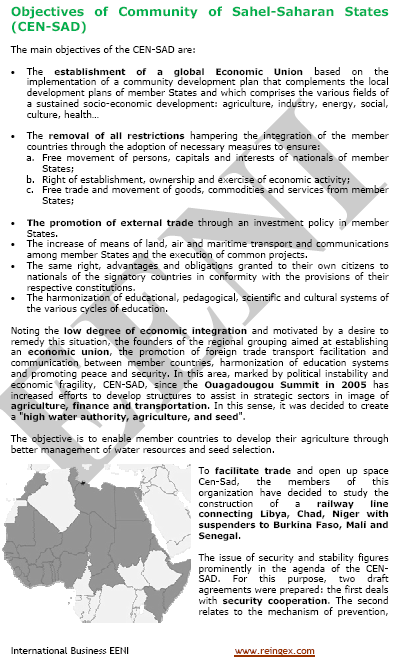 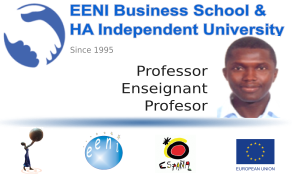 Syllabus of the Online Course (Subject): Foreign Trade and Business in Guinea-Bissau (West Africa). 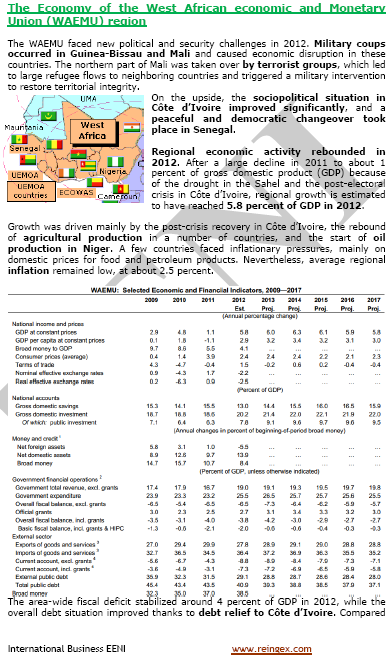 The Republic of Guinea-Bissau: one of the ten poorest countries in the World. 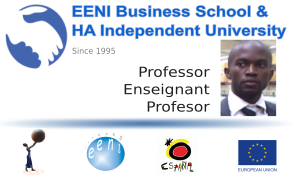 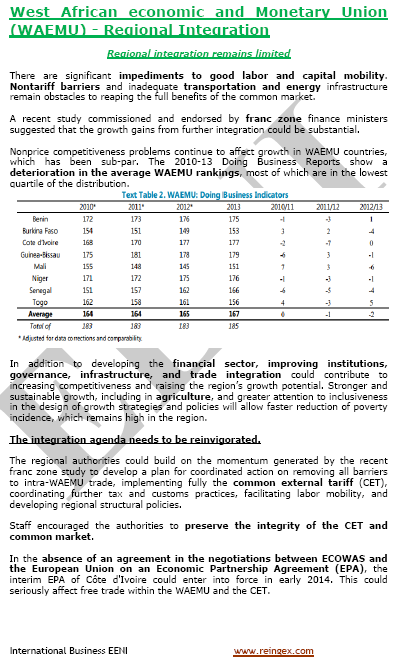 More information about Guinea-Bissau (African Portal - EENI Business School & HA University). 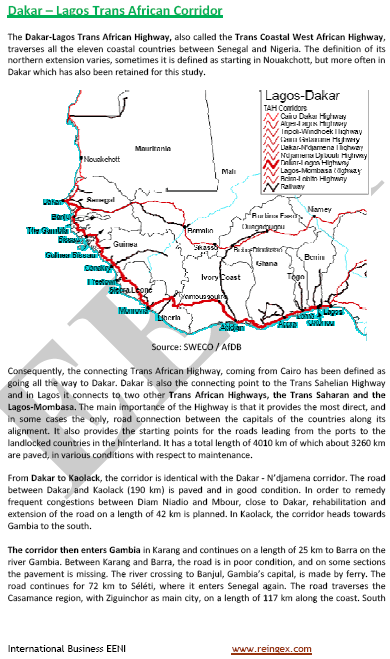 Islam (50% of the Bissau-Guinean population, 0.7 million). 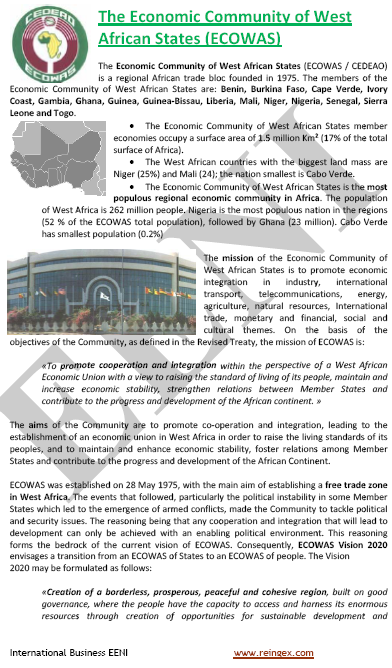 Guinea-Bissau belongs to West African Economic Area (African Civilisation). 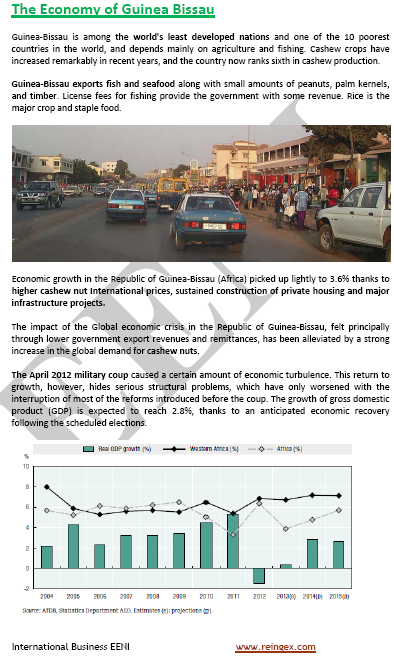 Economic growth in the Republic of Guinea-Bissau (Africa) picked up slightly to 3.6% thanks to higher international prices of cashew nut, sustained private housing construction, and major infrastructure projects.